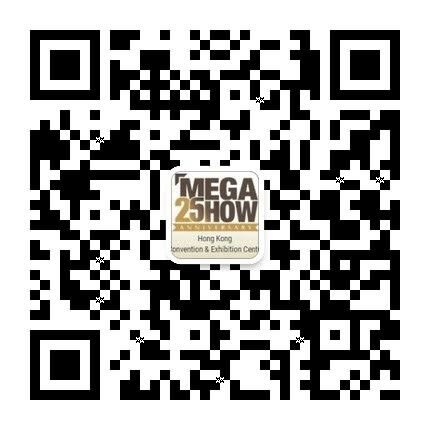 Please use This E-invitation Card to Invite Your Customers to The SHOW. We are exhibiting at of MEGA SHOW Series and very much hope that you will be visiting the show from at the Hong Kong Convention & Exhibition Centre in Wanchai, Hong Kong. We look forward to welcoming you to visit us at the Show.